Metal Postcard Records brings us another bizarrely tasty treat from the rock'n'roll underbelly of Southeast Asia. 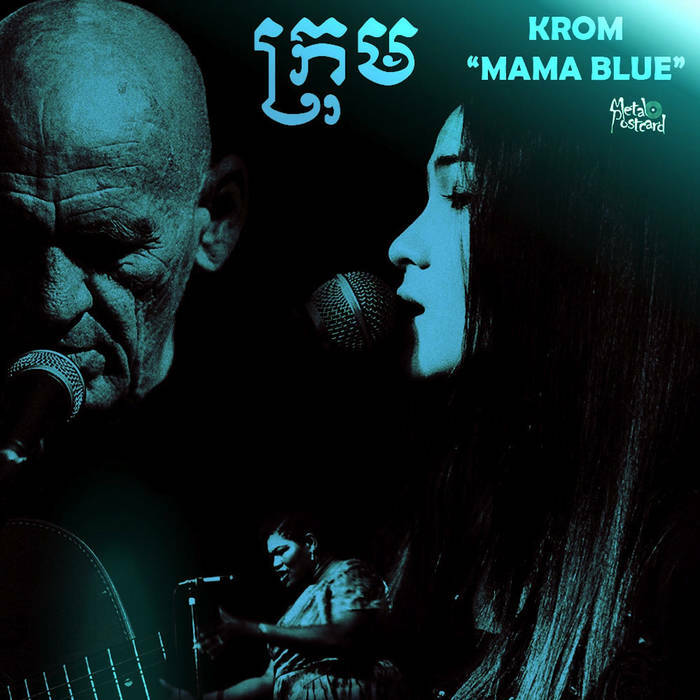 Krom's trance-like blues brings us the seedy underbelly of a developing city (or is that my orientalist imagination?) Either way, the song is well worth the $2.50 price of admission.